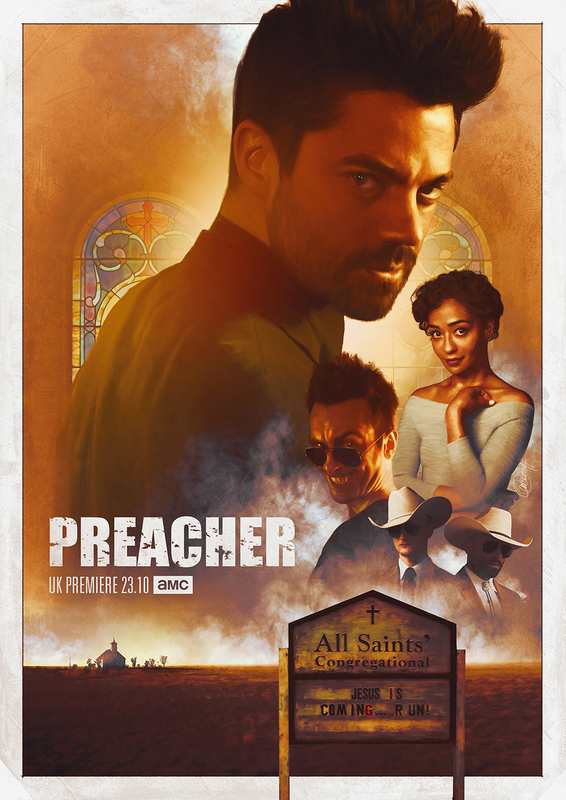 Second submission for “Creative Brief: Design a poster for AMC’s PREACHER”. This piece has come out in a more theatrical-poster-style. Digitally painted and textured in PS using a Wacom Intuous pro. 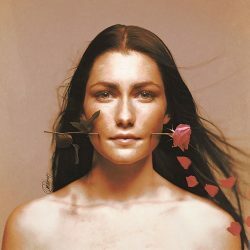 Official promo pictures of the characters used as reference and stock photos for textures. *Extra version with Fiore and DeBlanc (I love those guys).